There is nothing like being an artist, be it in paint or music or only mud. Daniel Chester French created over 100 commemorative memorials and monuments, located across the country and in Paris, France, many of which were sculpted in his Chesterwood studio. From time to time, French would exhibit his own sculpture as well as works by his artist-friends outdoors on the grounds of Chesterwood. Since 1978, over 600 emerging and established sculptors from the region and beyond have exhibited their work at Chesterwood in the annual sculpture show, Contemporary Sculpture at Chesterwood. 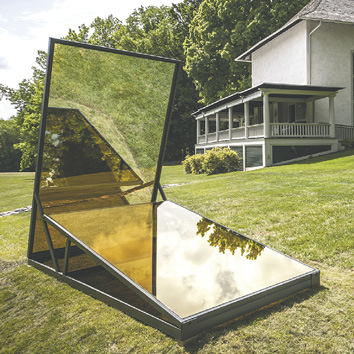 Chesterwood is notably one of the earliest venues in the United States to showcase large-scale works in an outdoor setting. Since 1978, the works of more than 600 emerging and established sculptors have been exhibited at Chesterwood, including Herbert Ferber, Glenda Goodacre, Sol LeWitt, Albert Paley, George Rickey and Richard Stankiewicz. 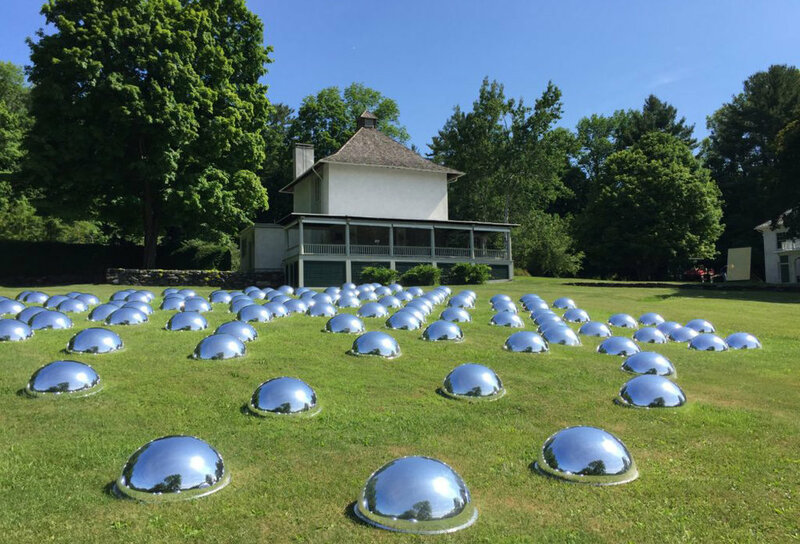 Chesterwood’s annual sculpture exhibition commemorates French’s distinguished life and career and provides an important platform for contemporary American sculptors.